Through his work on both independent and studio films, Pete Horner has developed an approach to film sound that explores the unique language of each film. In this presentation, Pete will share clips illustrating the potential of sound to express underlying emotions, with the intent of encouraging filmmakers to engage the audience more fully through sound. 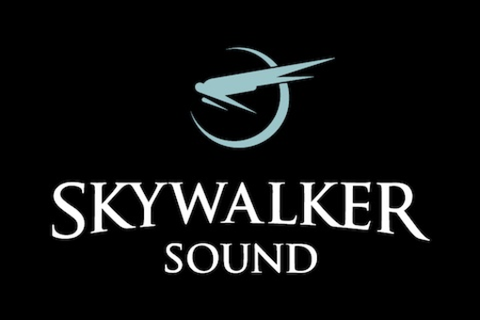 Pete Horner is an Emmy Award-winning sound designer and re-recording mixer at Skywalker Sound. He studied percussion and music recording at the Cleveland Institute of Music and discovered the musicality of film sound at American Zoetrope, where he worked on films including Apocalypse Now Redux and The Virgin Suicides. His work at Skywalker covers a wide range, from large animated features like How To Train Your Dragon to documentaries like Errol Morris' Standard Operating Procedure. In 2012 he won an Emmy for his mix and design work on Hemingway and Gellhorn; in 2013, he was awarded the first-ever Sundance Special Jury Prize for Sound Design for his work on Upstream Color.